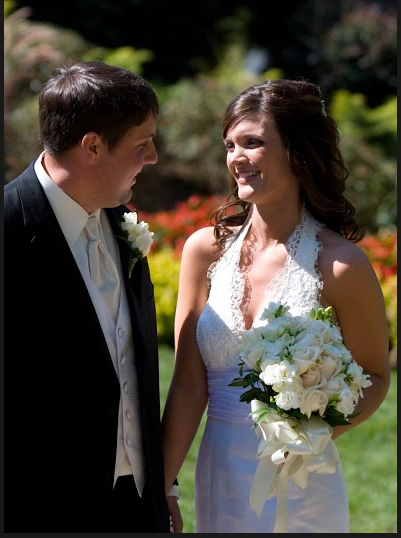 our first date was the summer before i started 9th grade. i had just turned 13.
and i've loved you every day since. happy six years to the one my heart loves. here's to many (many!) more! 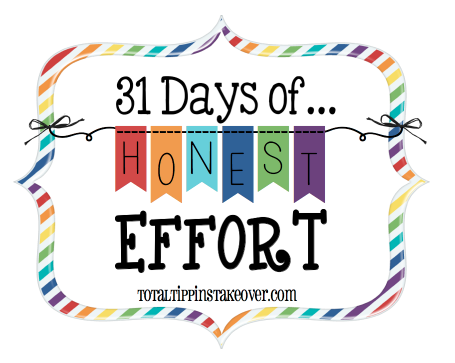 this is day 13 of the 31 day series, "31 days of honest effort"